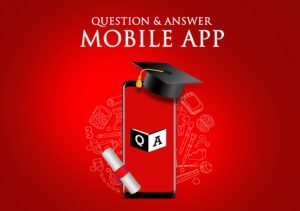 NNPC Past Questions and answers is available on Q and A App – the ebook page numbers 193 pages. The exam consists of the following sections. The past questions and answer would give you an idea of what to expect in the forth coming tests and prepare you adequately for this exam. By practising the test questions you will gain speed, accuracy and confidence to sit and pass the exam. All of us at Knowbase wish you success in the exams. Brief Description of NNPC TEST format.